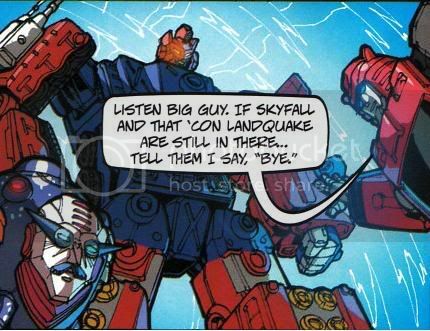 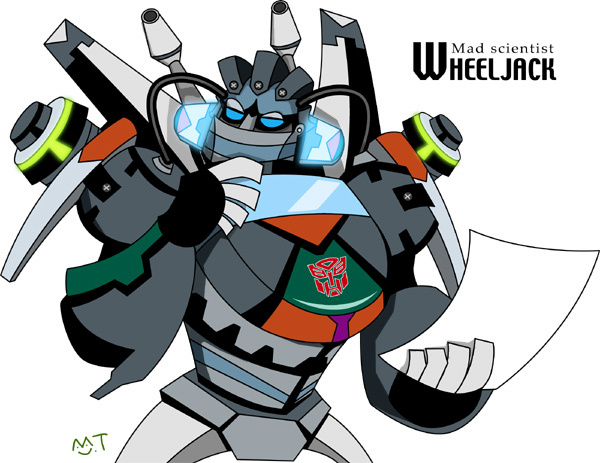 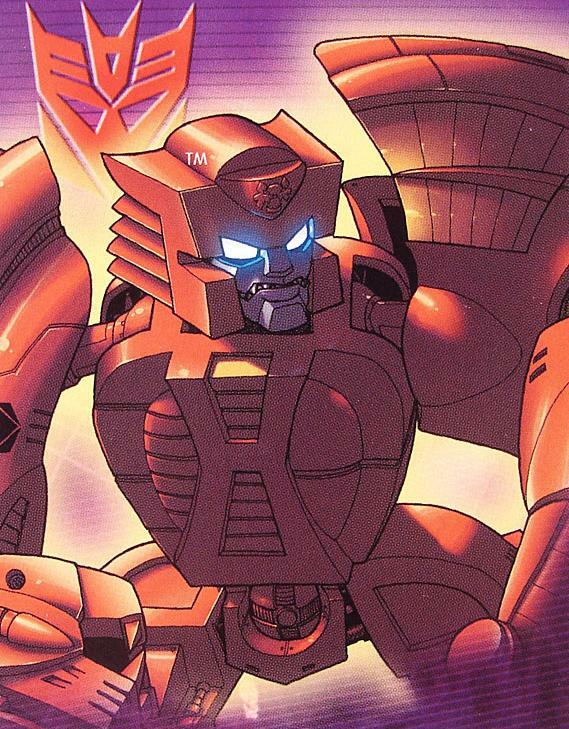 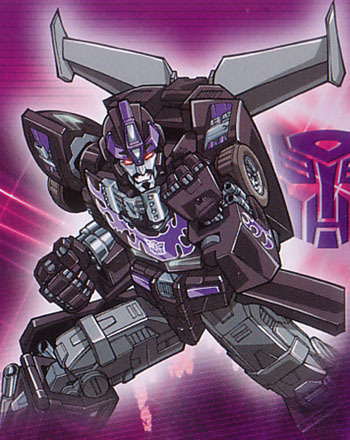 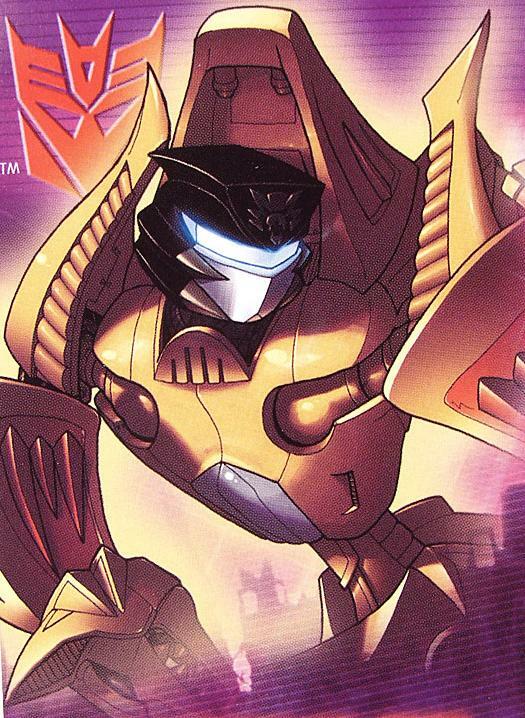 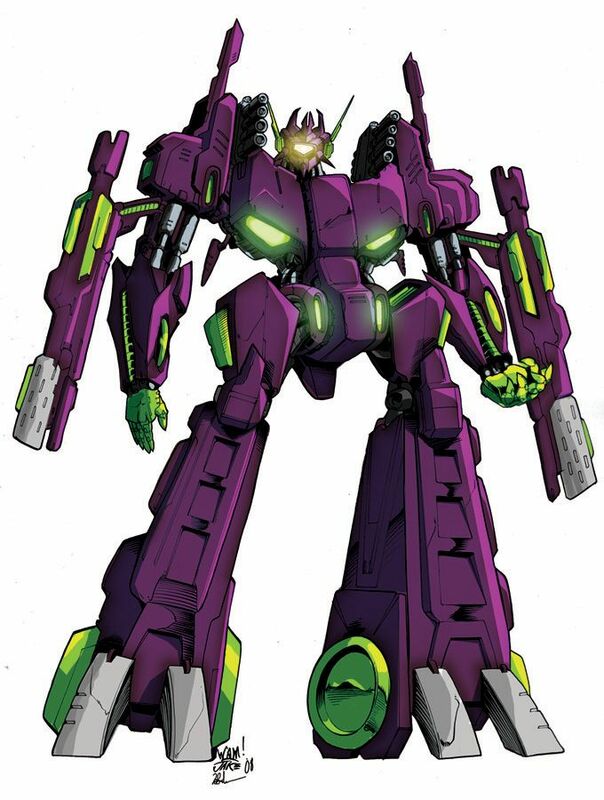 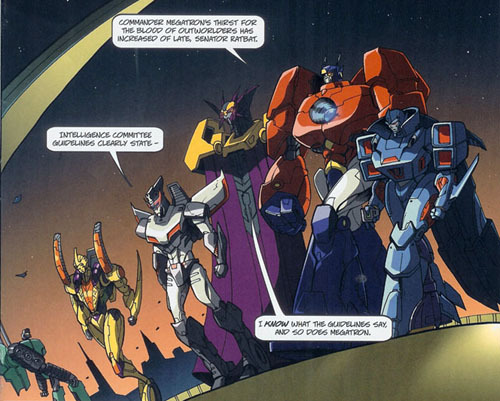 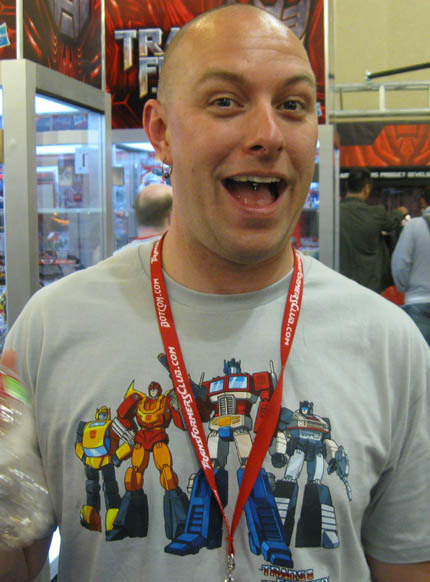 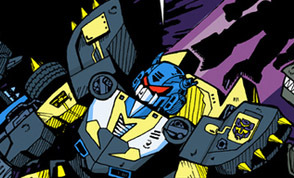 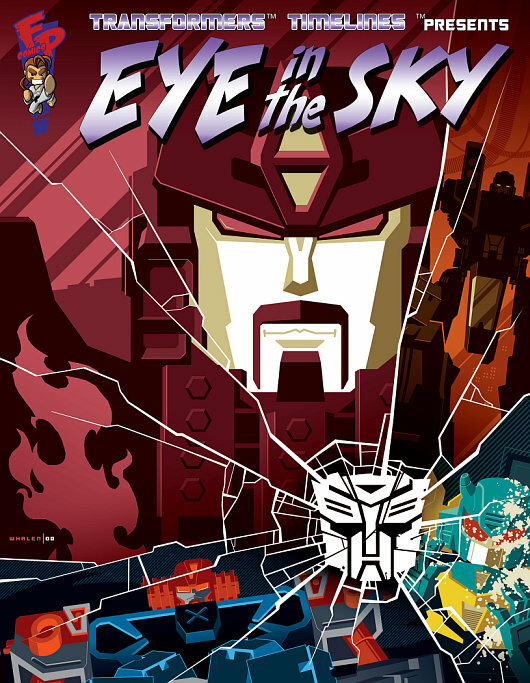 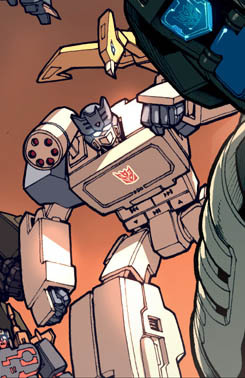 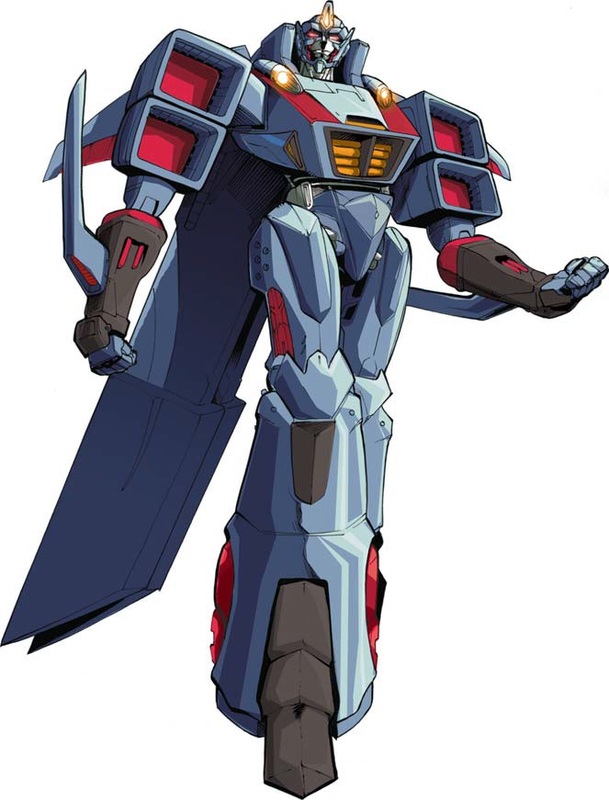 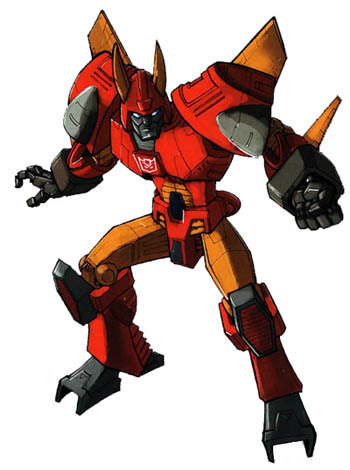 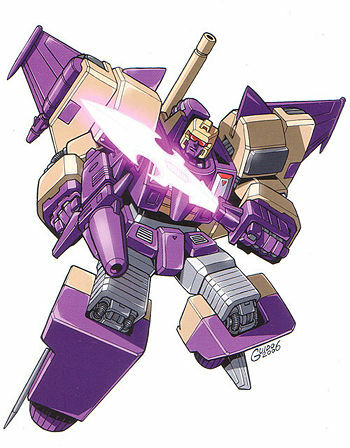 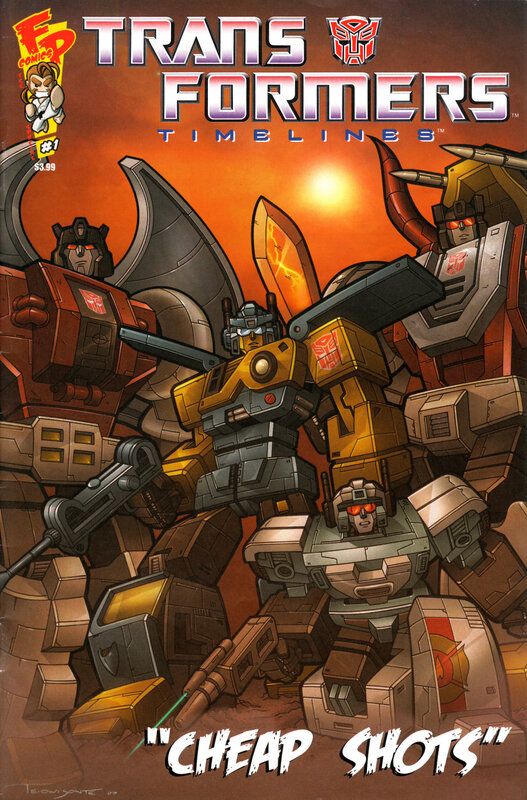 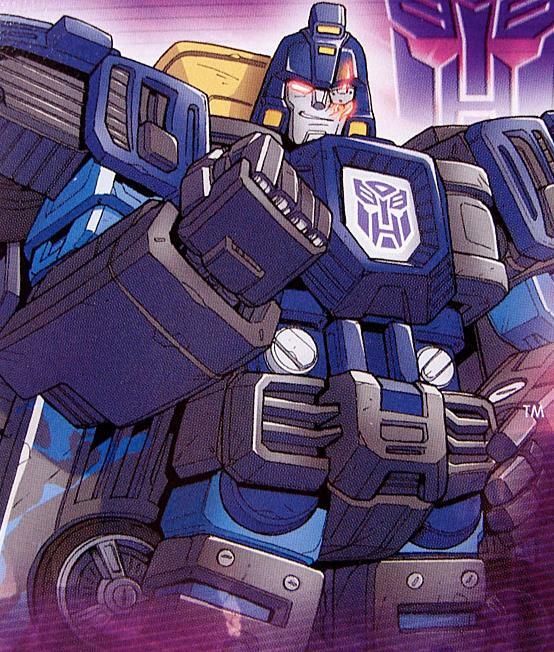 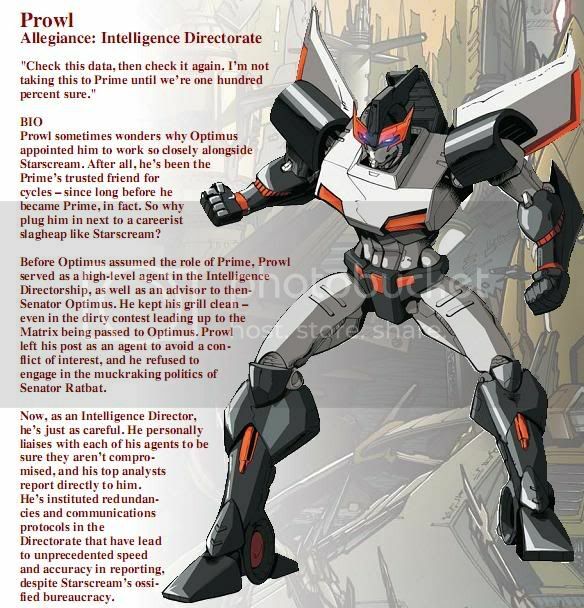 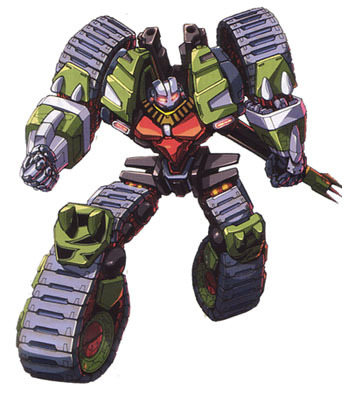 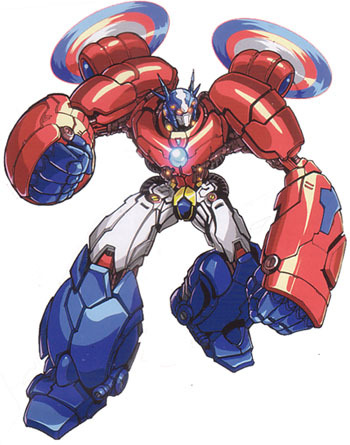 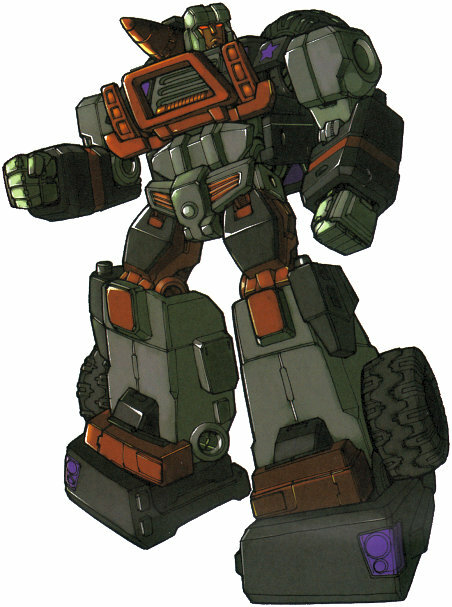 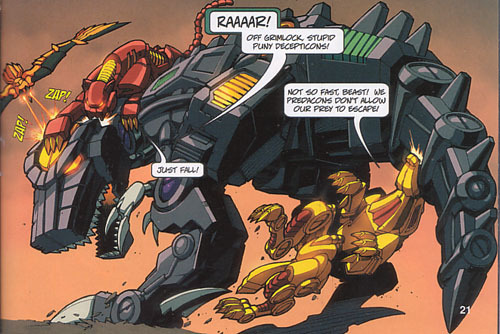 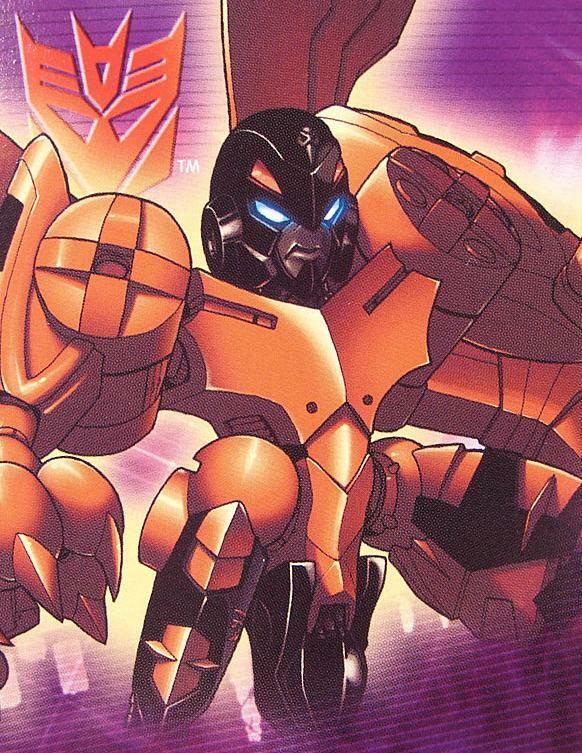 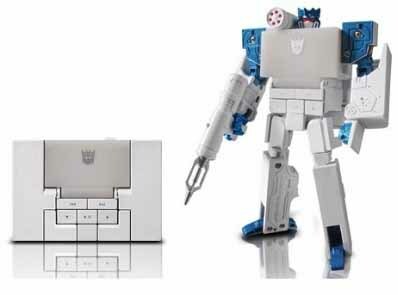 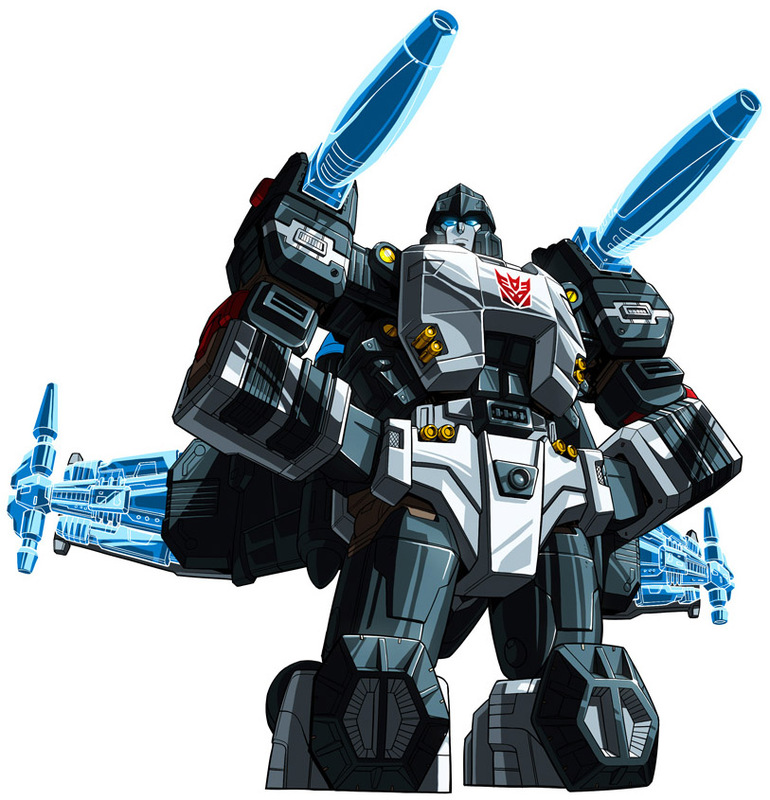 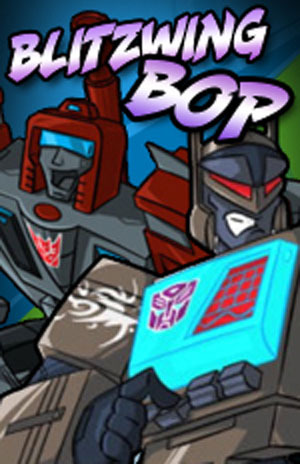 07 BOTCON "Games of Deception"
Story: Strife emerges among the Mini-Cons on the newly reformed Cybertron. 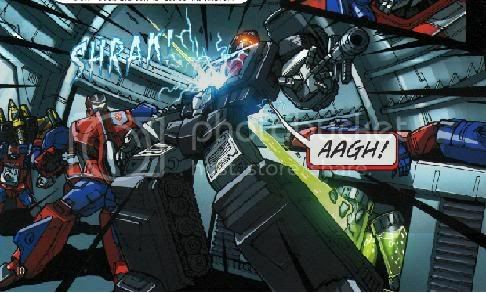 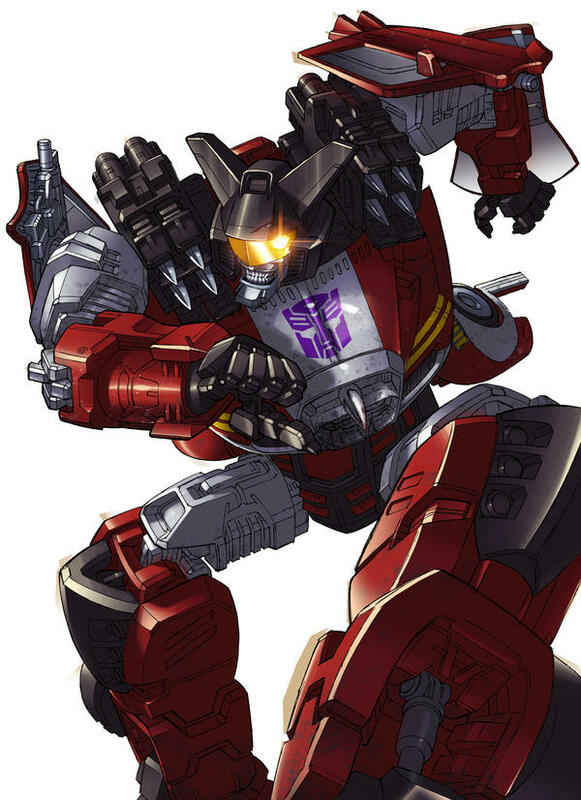 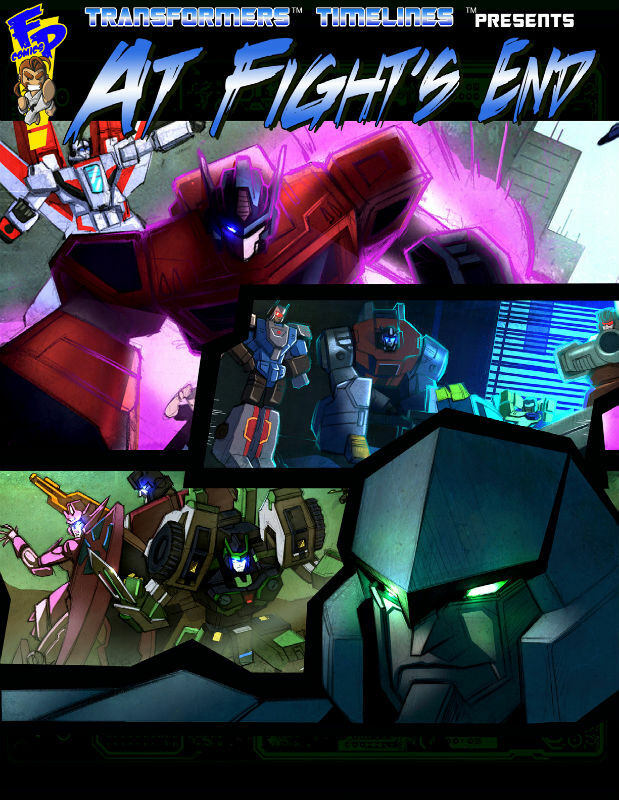 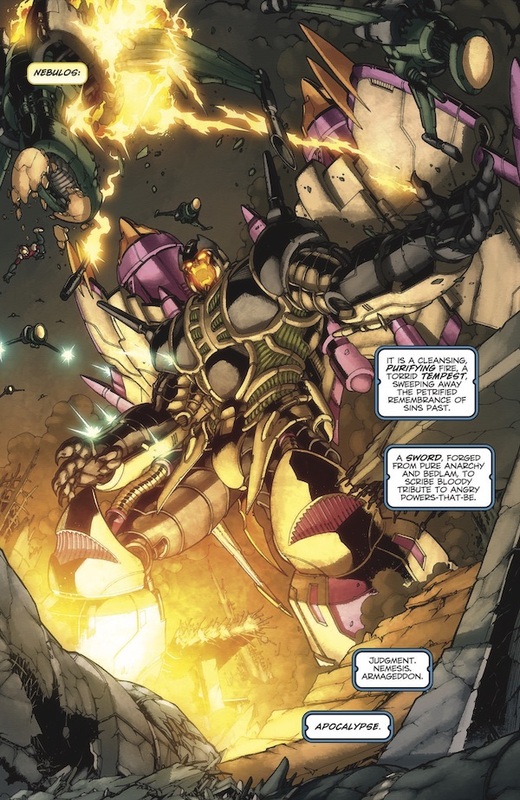 2009 经典宇宙 "At Fight's End"
Story: The Decepticon Civil War comes to a close as Megatron advances on Bludgeon. 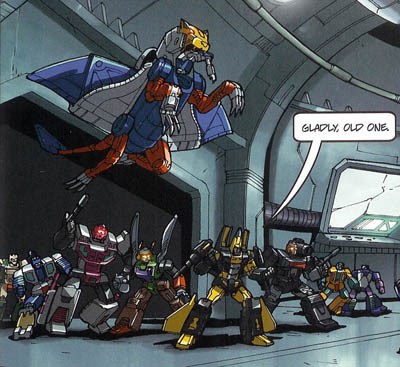 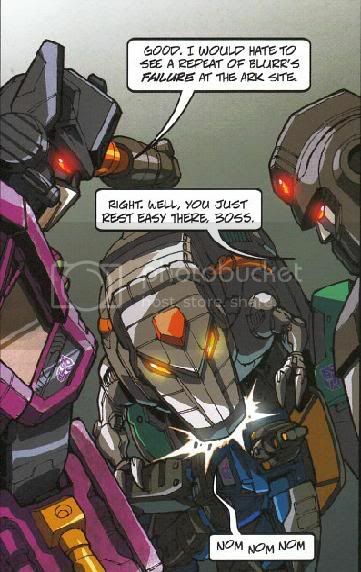 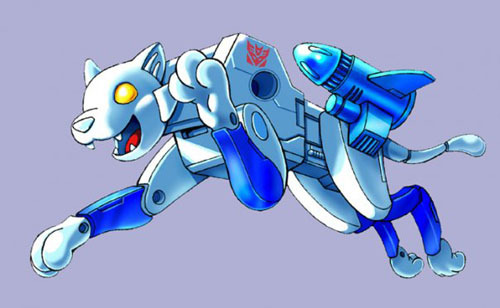 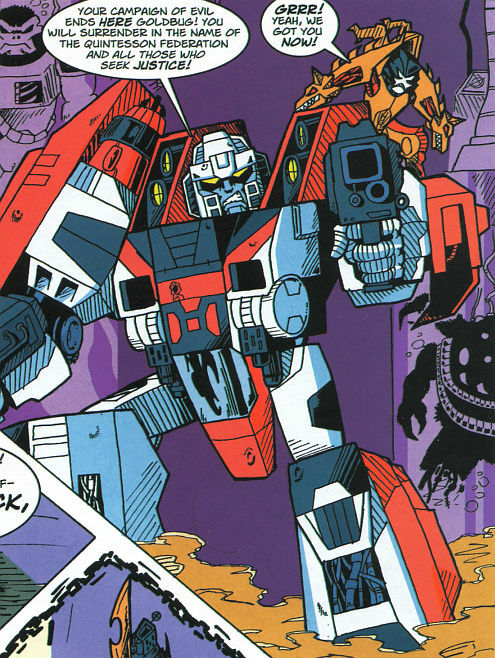 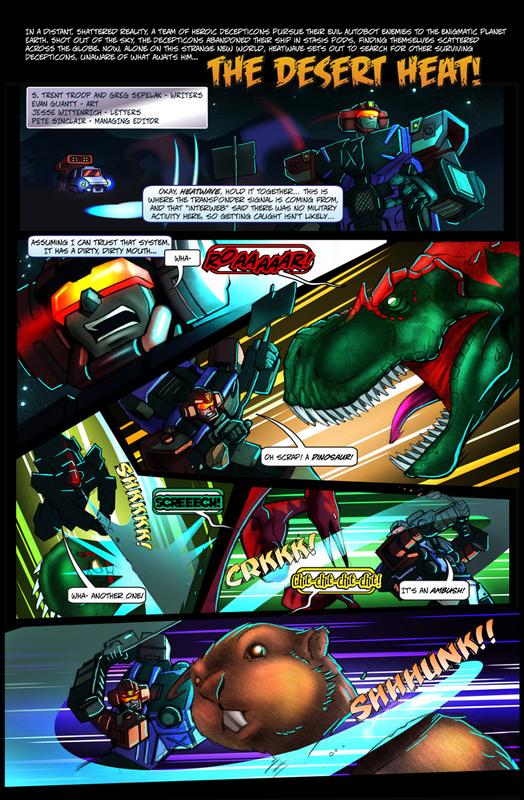 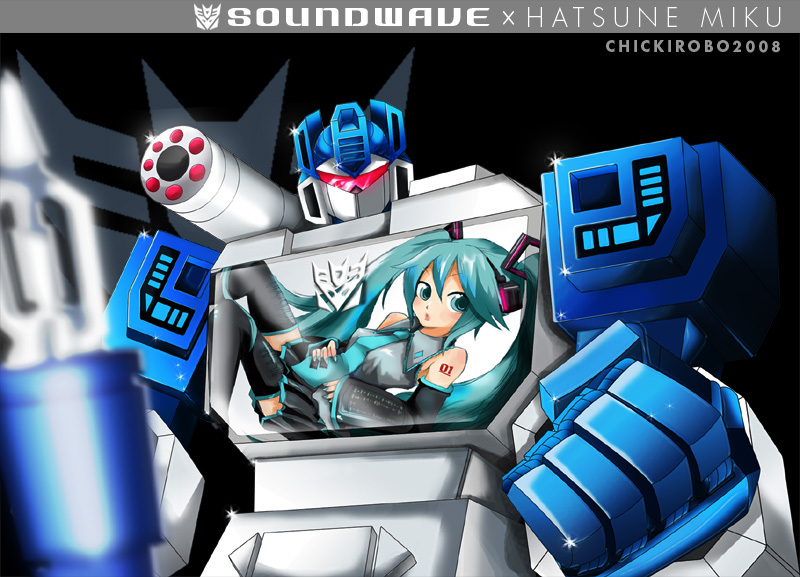 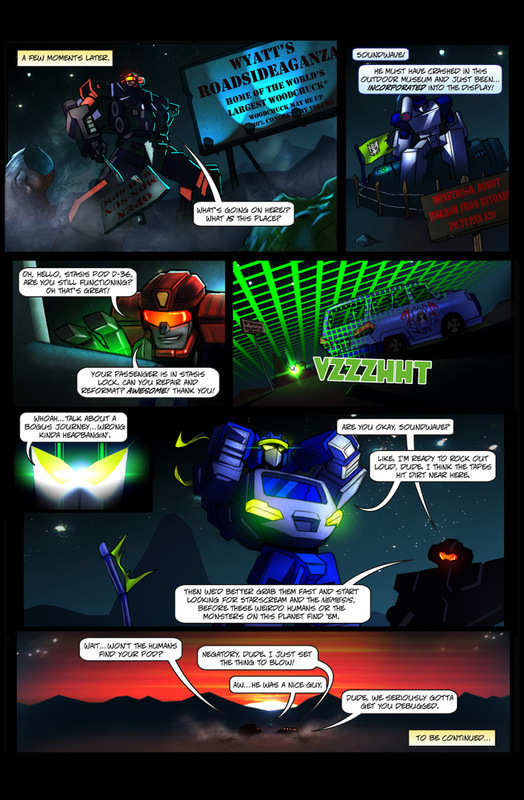 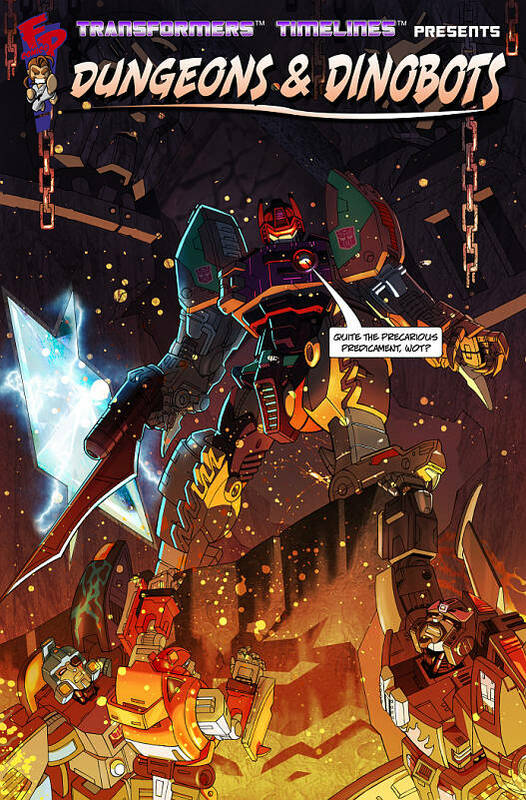 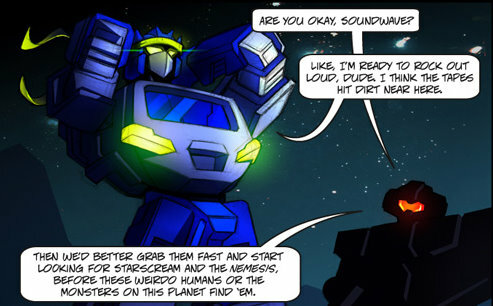 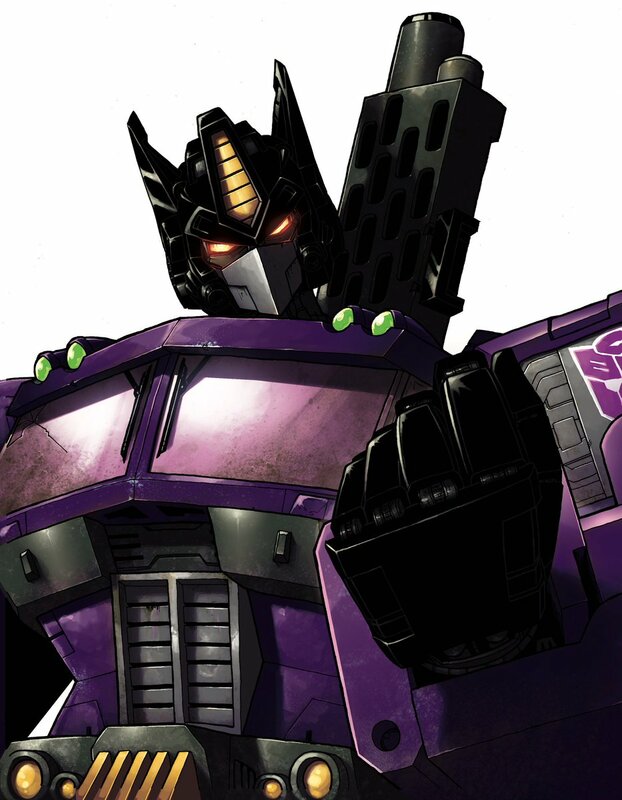 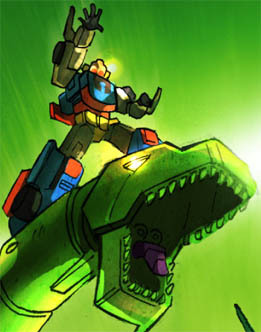 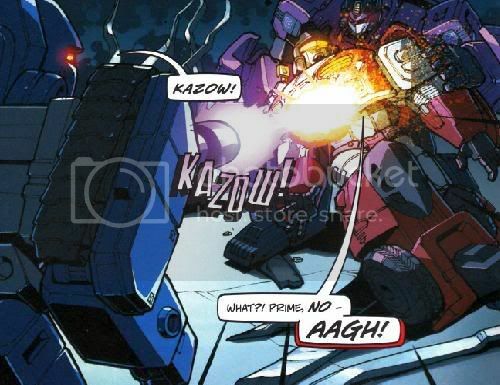 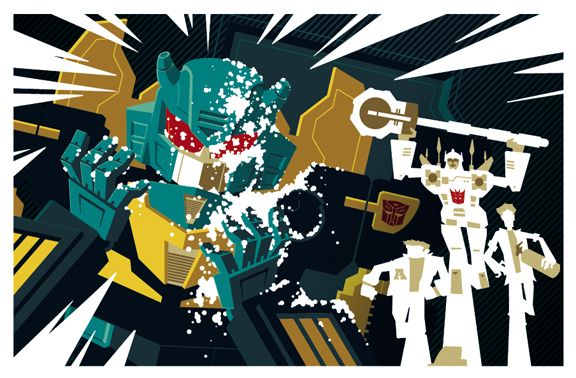 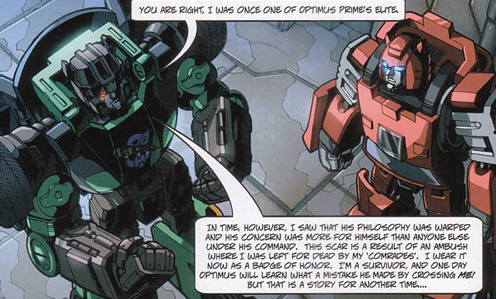 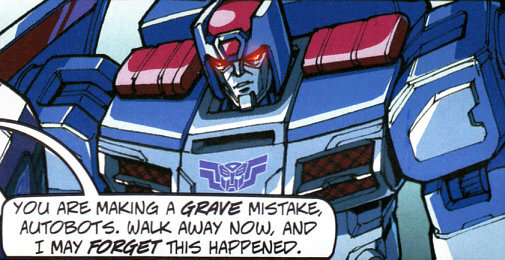 Story: Optimus, Bumblebee, and Sari are accidentally teleported to Axiom Nexus, and hilarity follows close behind. 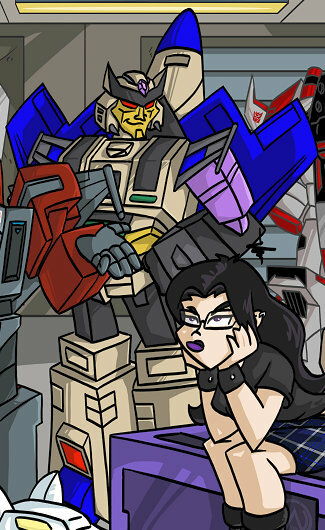 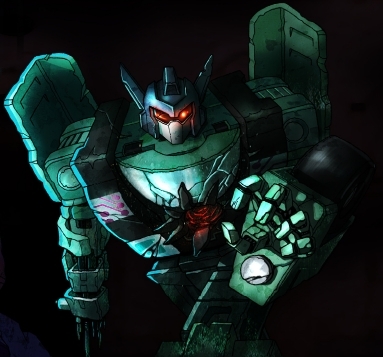 Story: Deep in the outworlder city of Axiom Nexus, Jackpot and Hubcap get caught up in the locals' intrigues. 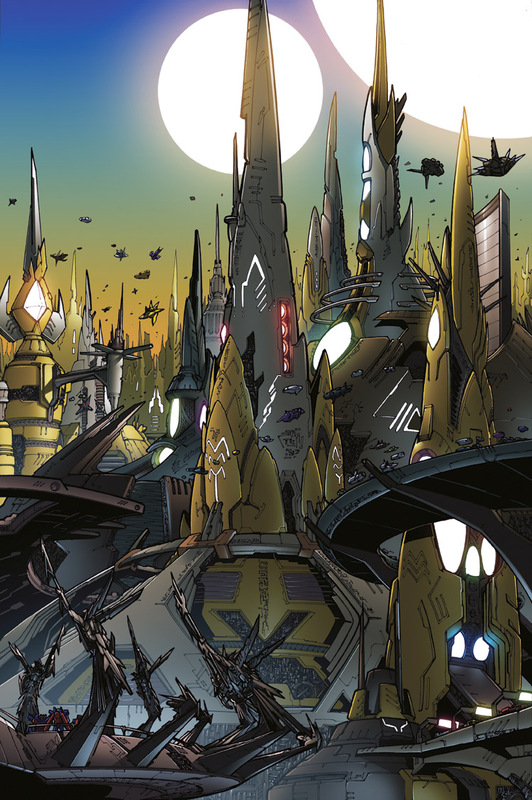 Story: Six explorers from a doomed dimension wind up in Axiom Nexus. 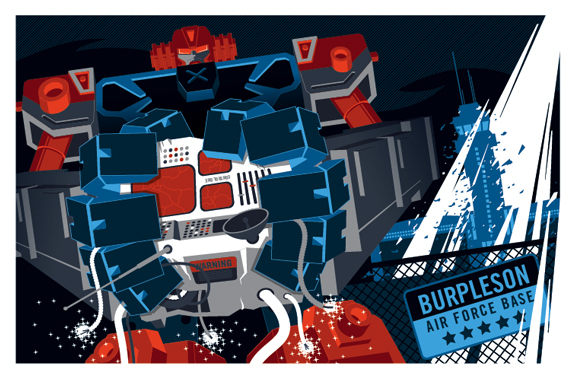 Story: Power Master Bulletbike goes on a homicidal rampage. 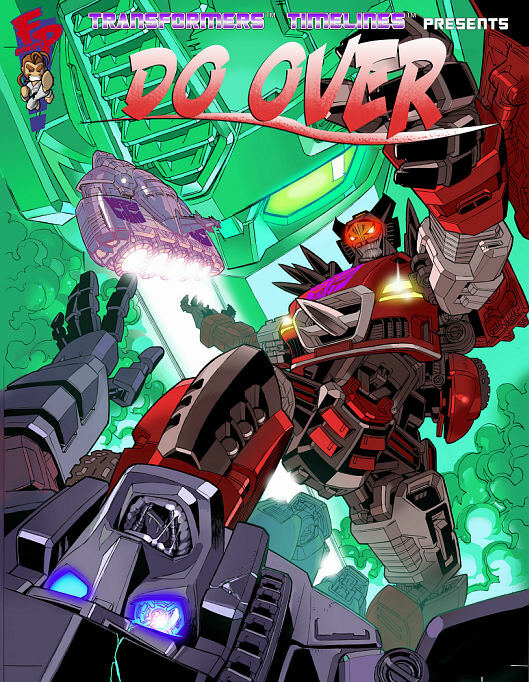 《穿越》"Crossing Over"→07 BOTCON限定漫画《尔虞我诈》"Games of Deception"→春季特辑漫画"Cheap Shots"（经典夜巡玩具附带）→文字小说《创世之晓》"The New World"→完结篇 文字小说《止战之殇》"At Fight's End"
08Botcon 声优LIVE舞台剧《城市之蜂》"Bee in the City"→文字小说"Gone Too Far" →文字小说"Withered Hope" →08会员杂志漫画《超凡之旅》"Transcendent"→文字小说"I, Lowtech"
"All glory goes to the authors, editors, translators and original sources."